Panther Creek Crossfit opened today, April 1st, at Amberly Place in Cary, North Carolina. It is Panther Creek Crossfit’s mission to provide a world class training community to anyone dedicated to a positive and healthy lifestyle change! Stop by to see a class in action and talk with their coaches and community members to get a feel for the level of support and encouragement provided by their CrossFit community. To learn more about CrossFit and this facility visit their website at: panthercreekcrossfit.com! 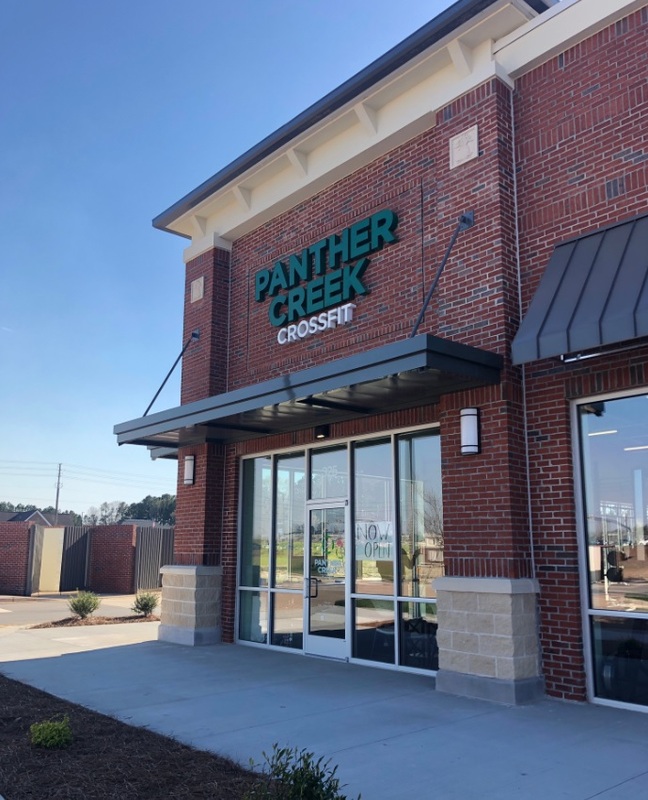 If you would like to join Panther Creek Crossfit as a tenant in Amberly Place there is still space available from 1,900 SF – 2,150 SF. We also have three outparcels available for sale or lease at .66 AC, .65 AC, and 1.27 AC. Visit the property page HERE for more information or contact Emily Mills at 800.940.6000.